As your drowning accident attorney, Fernando D. Vargas will fight for full and fair compensation. A drowning accident can turn a pleasant day at the beach, lake, or pool into a nightmare. The cost of a drowning accident is typically extremely high, as victims can either die from drowning or suffer permanent, devastating injuries such as catastrophic brain injuries. When someone causes a drowning accident through negligence, they can and should be held responsible. The best way to do this is to hire an experienced drowning accident attorney such as Fernando D. Vargas. Attorney Vargas will work diligently to gather the evidence needed to win your case and secure much-needed and well-deserved compensation for your family. The type of damages available in a drowning accident case depends on whether the case involves a death or an injury. 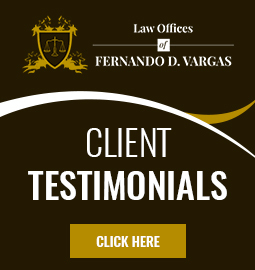 Whether you have lost a loved one or suffered a catastrophic drowning injury, you can rely on Fernando D. Vargas to carefully document all your damages and fight aggressively for full and fair compensation in your case. Drowning accidents can be complicated to litigate, so you may be wondering if you have a case at all, and if it is worth hiring an attorney to pursue it. At The Law Offices of Fernando D. Vargas, we can help you get answers to these questions and more during a free initial consultation. If you have legal grounds for a claim and you want to hire us as your drowning accident attorney in Rancho Cucamonga, you can do so at no upfront cost. 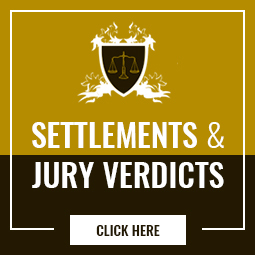 We will advance all the money necessary to prepare your case and you will only have to pay us after we win. To learn more, call 877-982-0707 now.